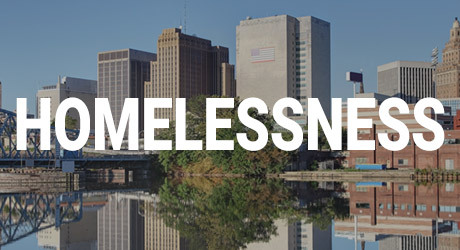 Your gifts to Goodwill Rescue Mission truly make a difference in the lives of struggling neighbors experiencing homelessness and poverty in Newark and northern New Jersey. 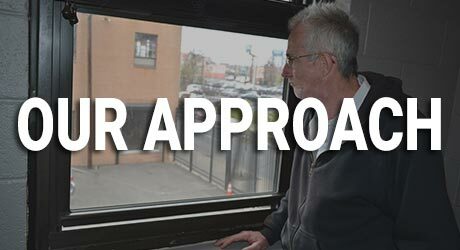 Your compassion and generous support keep our doors open to offer God’s love in the form of meals, safe shelter, showers and hope for new life. There are many ways you can provide life-saving care and hope to those in need in our community. Our work is only possible because of people like you, and we are grateful to count on you as a faithful friend of the Mission! A meal at the Mission offers hope and can be the beginning of new life for a neighbor in need. 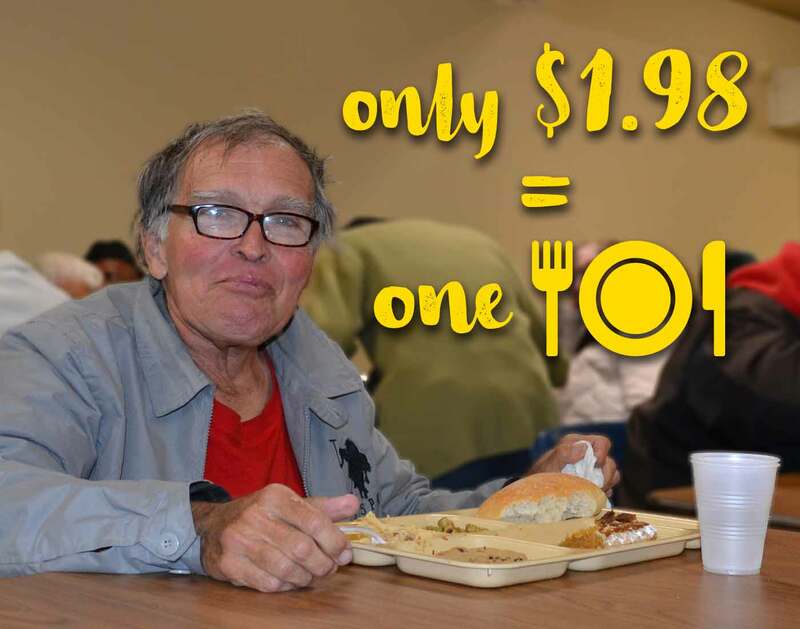 It only takes $1.98 to feed a neighbor experiencing homelessness or hunger. Your online gift goes a long way in providing practical help that can have a lasting impact in the lives of struggling men, women and children. 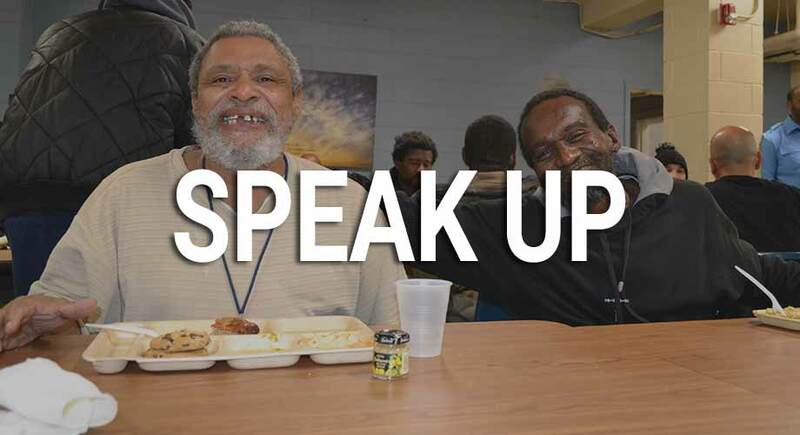 Your monthly gift as a HOPE365 Partner provides meals, care and hope every month! Your gift in stock can be a blessing to a neighbor in need, while providing a tax benefit for you. Gifts-in-Kind help the Mission meet the daily needs of our most vulnerable neighbors. Find out what essential items are most needed at the Mission today. Change lives for generations to come. Learn about gift options through your Will/Trust, IRA and more.